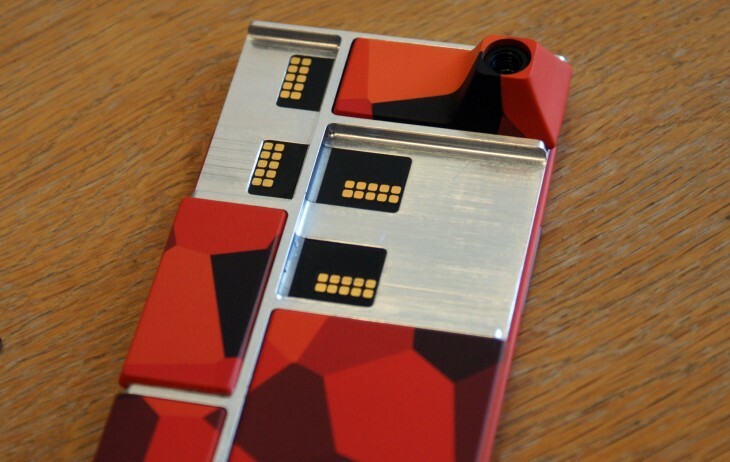 Project Ara might not be ready for actual use, but that hasn’t stopped Google from announcing the first 100 beta testers of the device. The kicker, they’re getting the modular phone for free. On its dscout site, Google says that over 90,000 people signed up to be “scouts.” Of those, the company selected the top 100 most active scouts to receive the phone. A statement in the announcement says that “over the next 8 months, Google will continue to refine the Ara prototype.” That puts the release of the device sometime in March 2015. Not surprising considering that the ATAP team had difficulty booting up the phone at I/O.